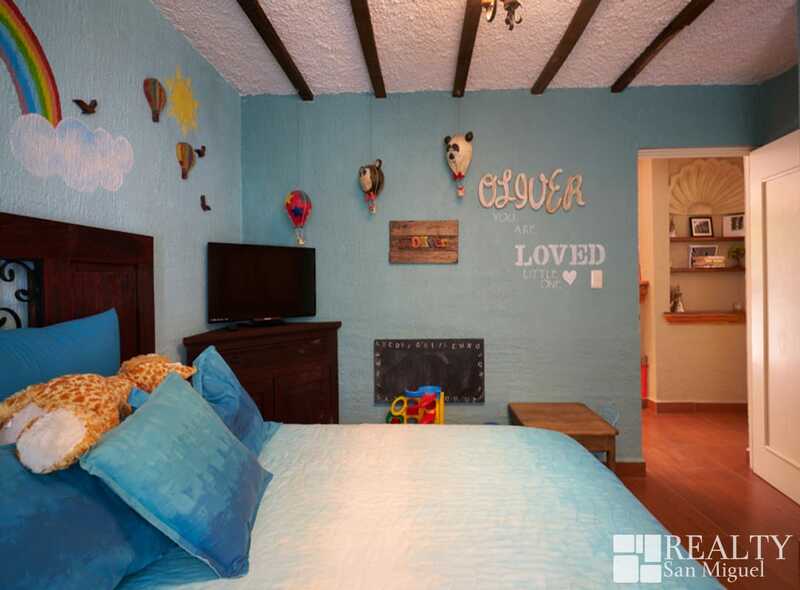 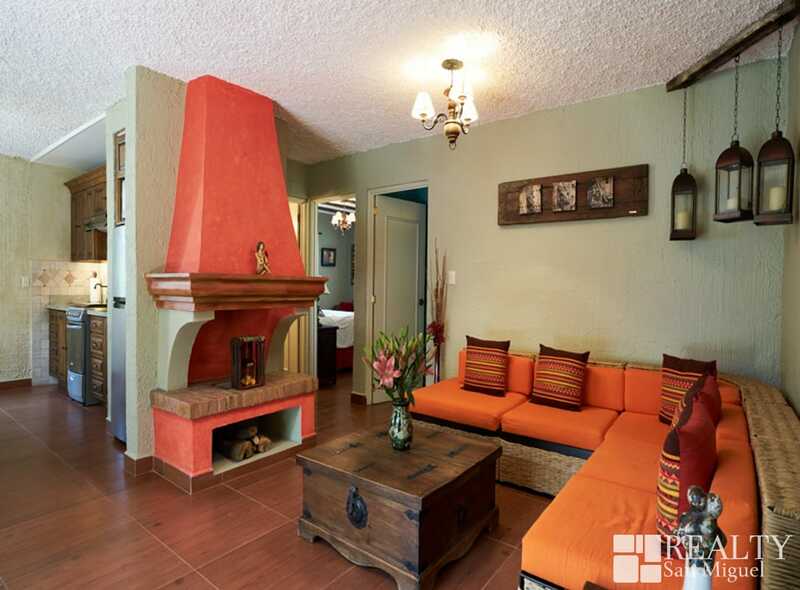 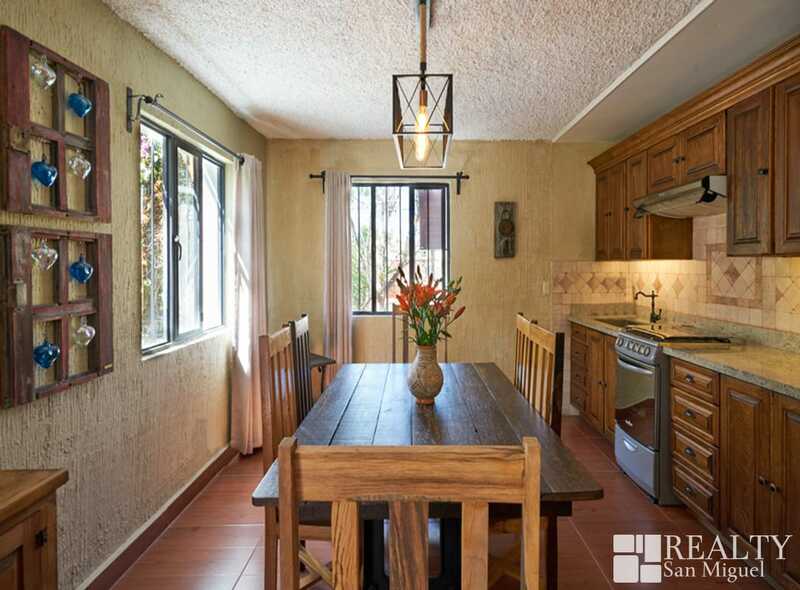 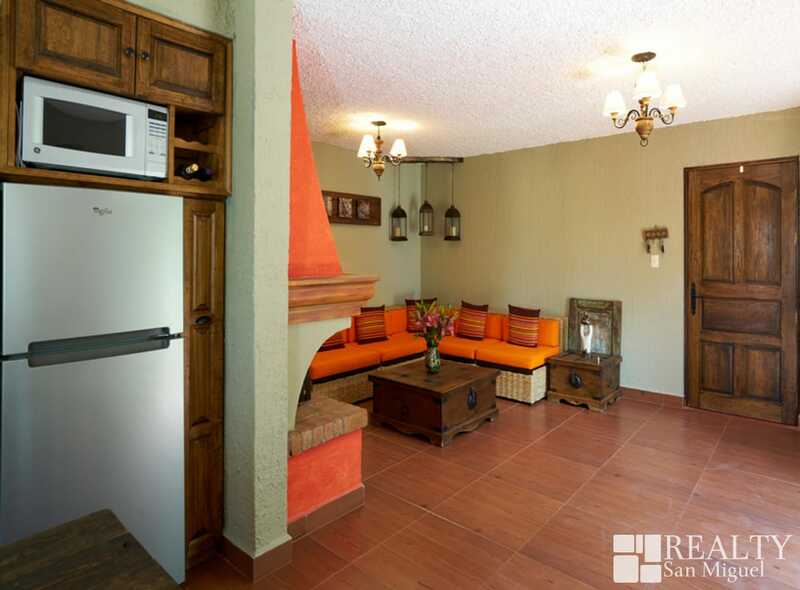 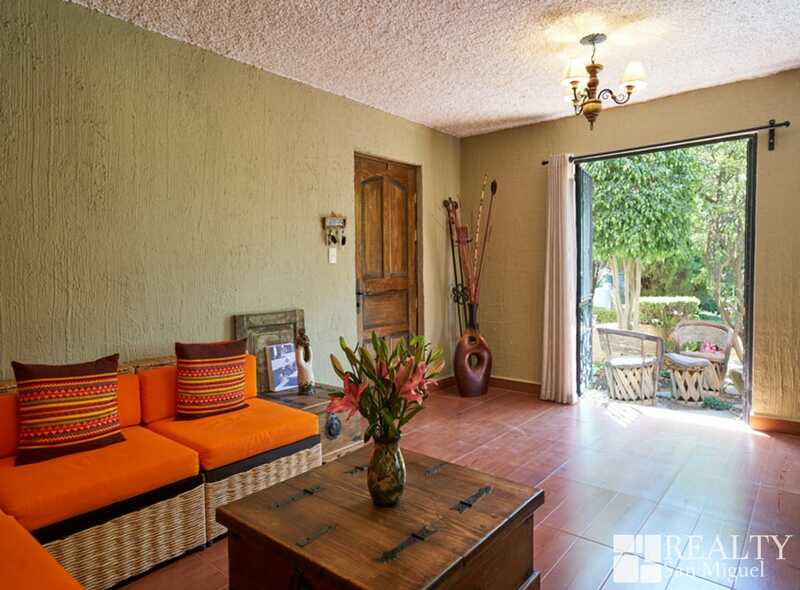 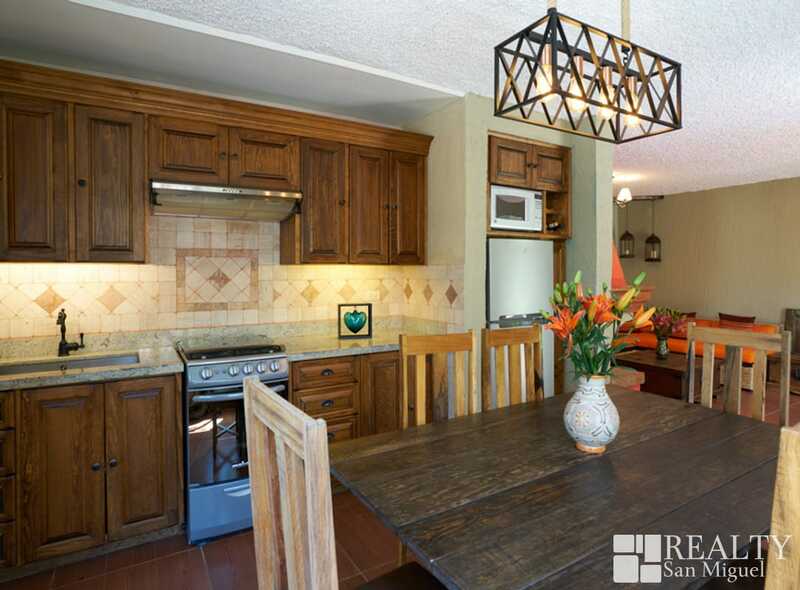 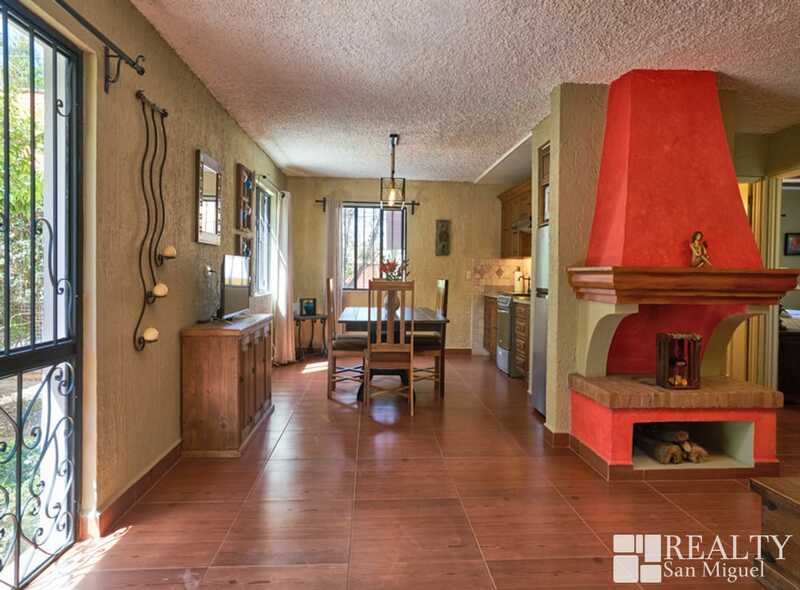 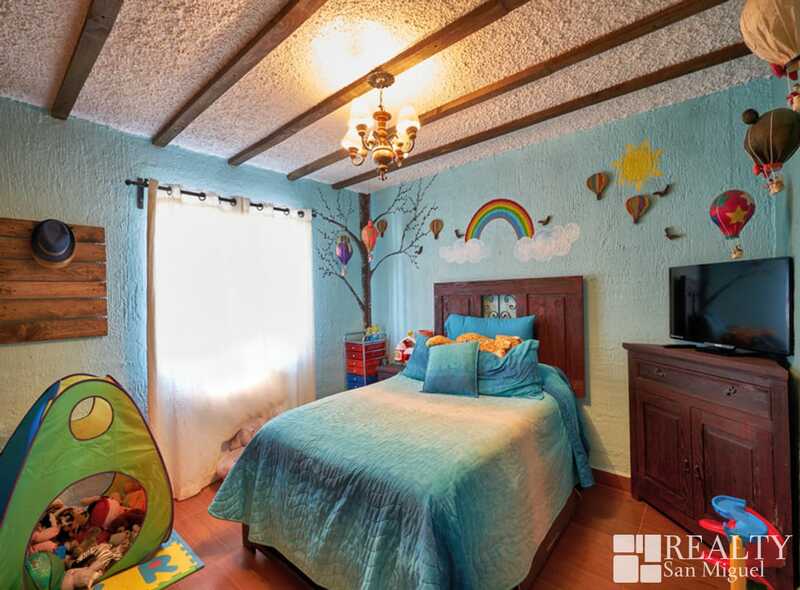 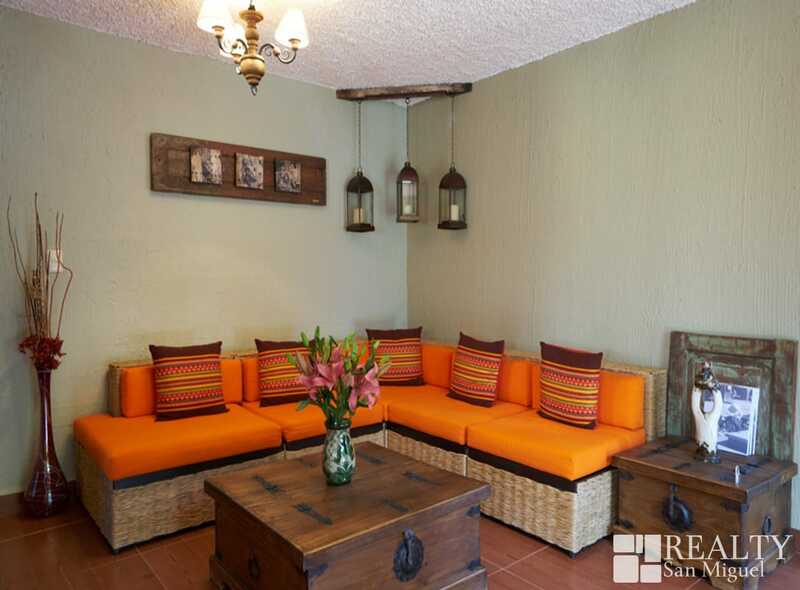 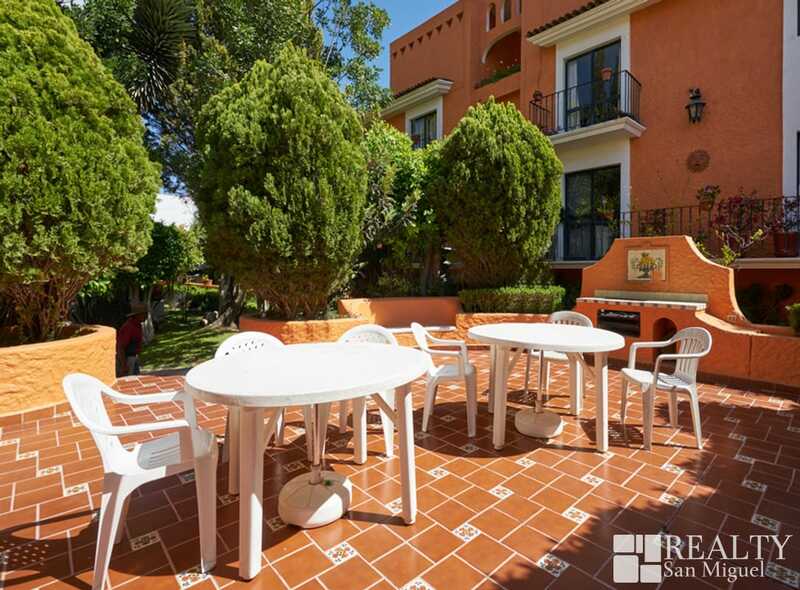 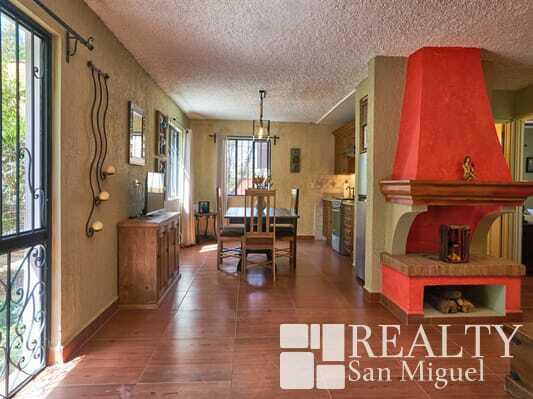 This Beautiful Condo is in a safe and very tranquil complex just a short drive from Centro in Villa de Los Frailes / La Cañada It features 2 bedroom and one bathroom, open floor plan kitchen and living room. 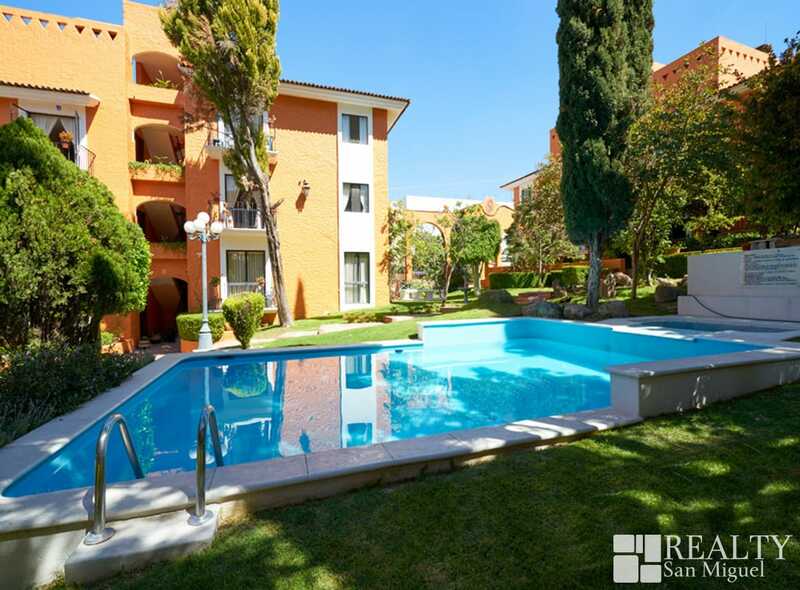 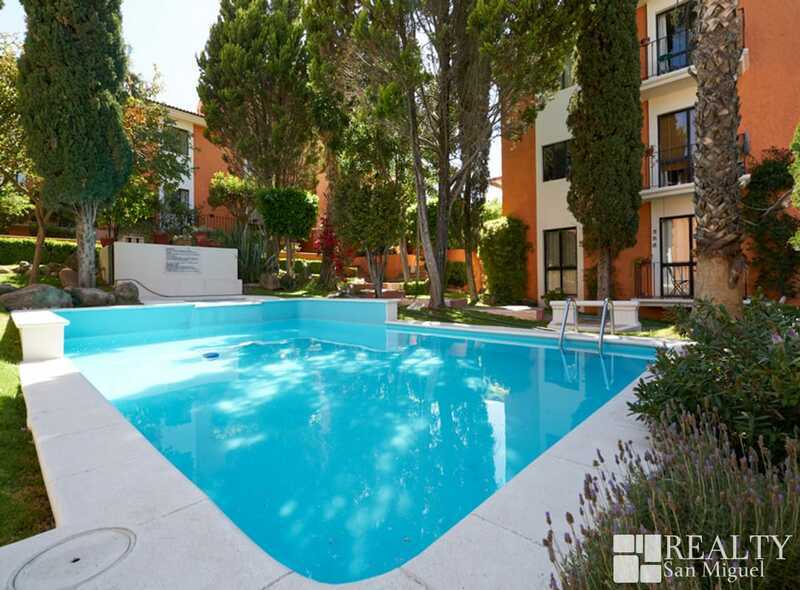 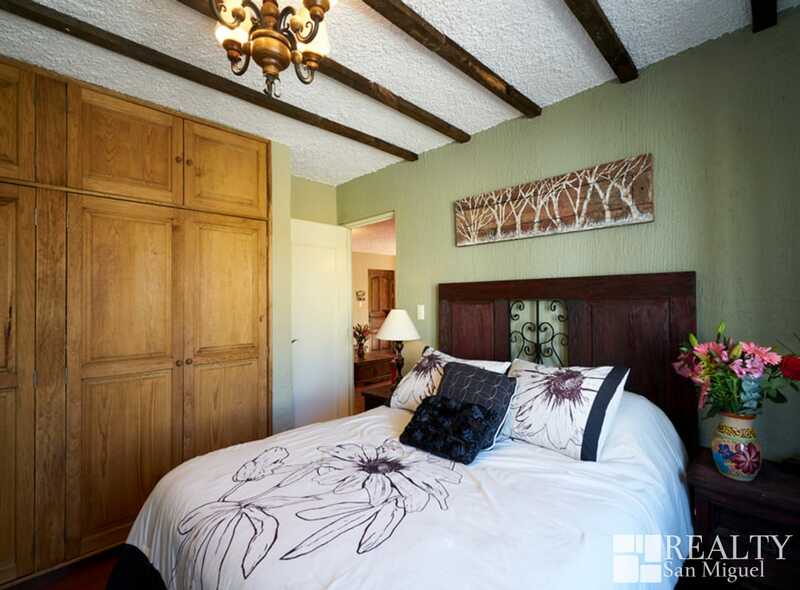 It is a ground floor condo just by the pool and the beautiful garden areas. 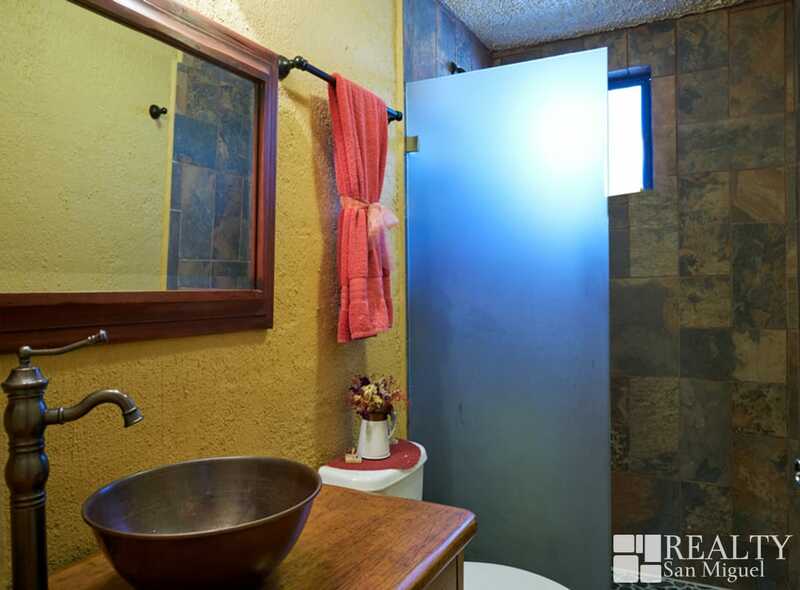 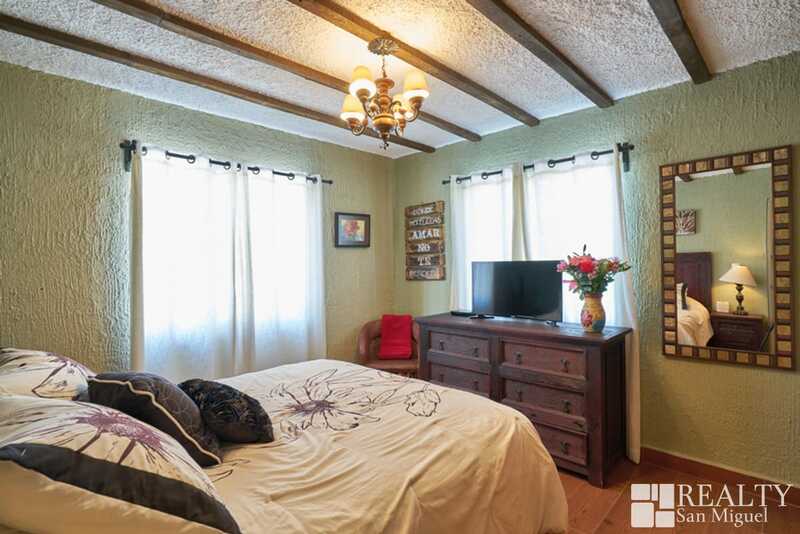 Good natural light, low maintenance fees. 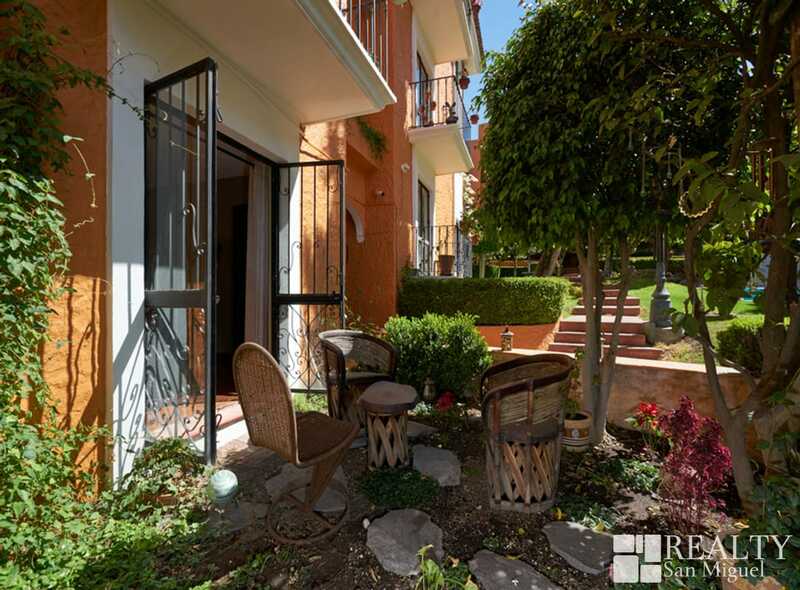 This is an ideal property if you look for rental investment.